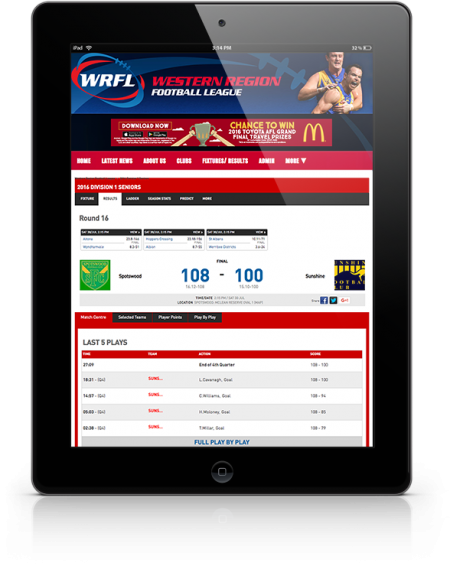 We’re proud to be the leading provider of digital solutions to the international sports industry. Our solutions include competition management, membership management, event management, e-commerce and digital development to help you manage your organization and engage your community. 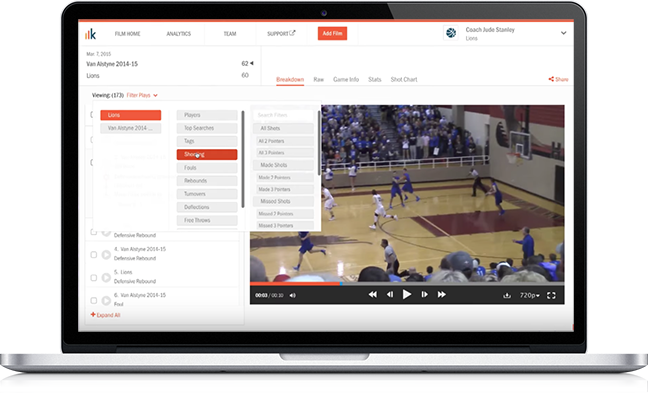 We offer solutions for smarter coaches and more efficient athletes that will give you the insight you need to get better, including full-service game film analysis, comprehensive statistics, and streamlined sharing tools that will get you ready to compete on the world’s biggest stage.